Being a former County Commissioner gets BILL McCLURE special treatment from the County, as on his mother's tourist home at Crescent Beach. 2. Listing its purpose as "Political" on an insurance application, "Political Tourist" BILL McCLURE' uses his TROJAN SHUTTLE at Wednesday night St. Augustine Beach Civic Association (SABCA) "Concerts by the Sea," soliciting votes from captive passengers, without disclosing in-kind political contributions, while calling the Sheriff and threatening arrest of disability activist Merrill Paul Roland for asking questions. What a big shot crook. BM and his mother are under ongoing criminal investigation for their Medi+M.D. scheme. The Florida Attorney General's Statewide Prosecutor reports an arrest or prosecution is imminent. 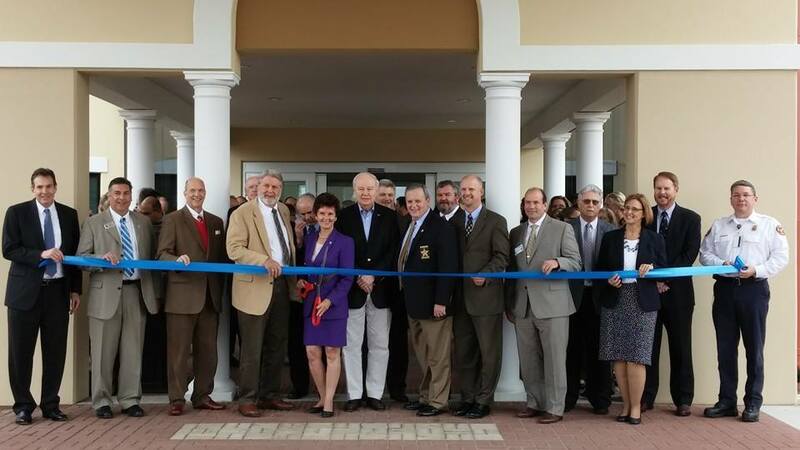 For years, WILLIAM ANTHONY McCLURE, SABCA EVP ROBERT SAMUELS and their "nonprofit," Friends of A1A Scenic Byway" (FOASB) got free office rent from St. Johns County at the Parks and Recreation Department HQ on Mizell Road. When I complained, the County decided to work on a lease and rental payments, nine years late. Maladroit St. Johns County Administrator MICHAEL DAVID WANCHICK refuses to enforce its contract and federal and state laws against disability discrimination. Favored oligarch BM gets special treatment from SJC, once again. Again, homestead exemption for McCLURE is at 6905 Richards Place in Crescent Beach. Nonresident McCLURE is running for Mayor, giving a two-bedroom, 105 Marine Street tourist home apartment as his putative "residence" for his family of six. Presumably, some of the nonresident crooks in this photo support BM, presumably including corrupt St. Johns County Sheriff DAVID SHOAR (who legally changed his name from "HOAR" in 1994, author of the eight year coverup of the September 2, 2010 murder of Michelle O'Connell in the Home of Deputy JEREMY BANKS). There's BILL McCLURE with his fellow St. Johns County Commissioners and staff.